Limited black disc collector's item. Tracks 9 to 13 recorded in Tel Aviv, Israel. June 3rd 1993. Originally released as The Sleeping Beauty - Live In Israel. 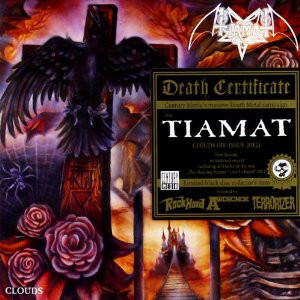 Part of Century Media's "Death Certificate" reissue series but with no category/series number.